Super featherweight prospects Andres Cortes (10-0, 6 KO) and Jahmal Dyer (9-1, 5 KO) will make their ShoBox debuts on April 5 in an eight-round matchup, part of Mayweather Promotions’ tripleheader that night from Sam’s Town in Las Vegas. Cortes, a Vegas native, is 21 years old and has fought five times at Sam’s Town already, so he’ll be in a familiar place. 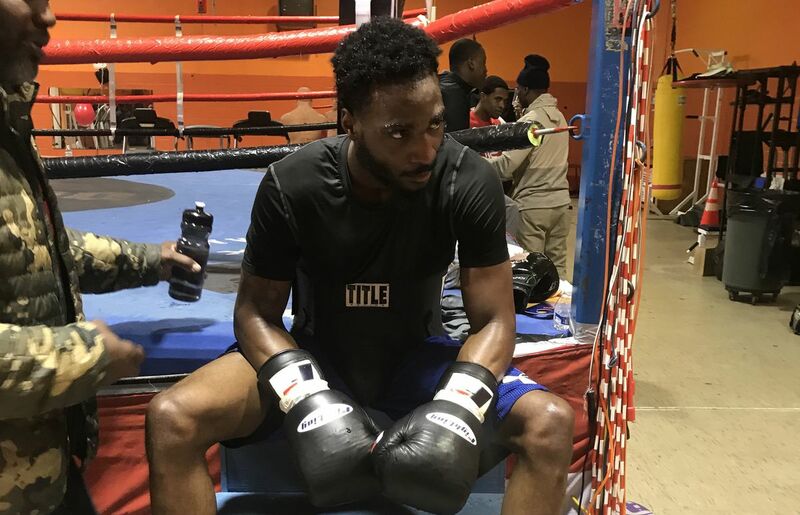 The 27-year-old Dyer is from Baltimore, and has fought all 10 of his bouts on the east coast. He’s won five straight following a 2018 loss, and has already fought twice this year, in February and March. How does it feel having your first televised fight on Showtime on April 5?